The Future City Lab Research Project focuses on the development of solutions for future renovations of schools. It seeks to integrate schools into their neighborhoods and in their capabilities as institutions and buildings become a catalyst for social processes. Moreover, the Institute of Urban Planning is in charge of the work packages related to environmental education, planning processes, and the participation of municipalities. This project is funded by the Baden-Württemberg Ministry of Science, Research and the Arts (MWK) within the frame of “Realworld Laboratories”. 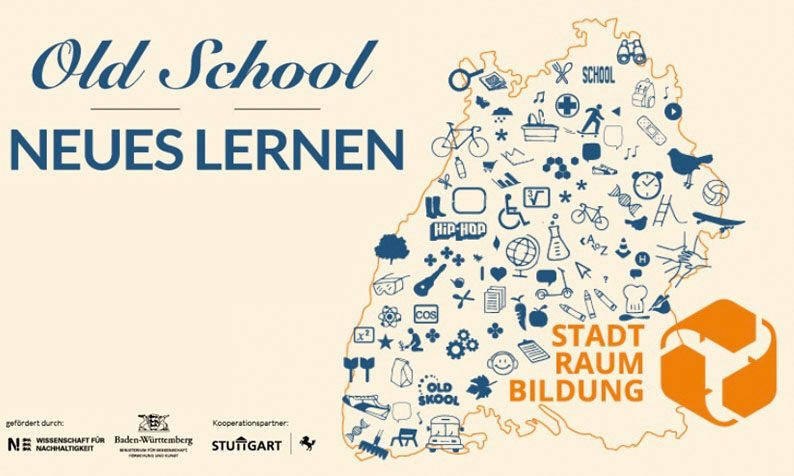 For more information please visit: http://stadt-raum-bildung.de.